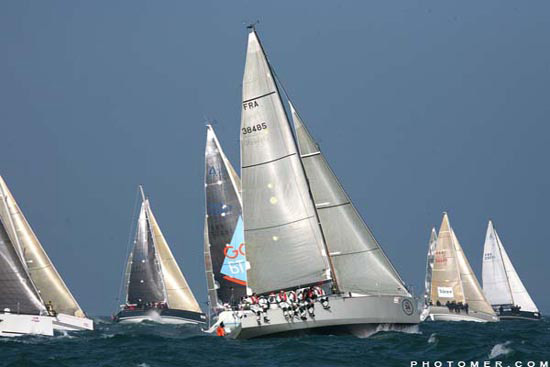 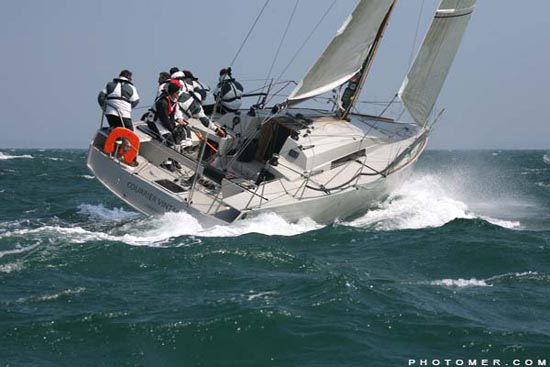 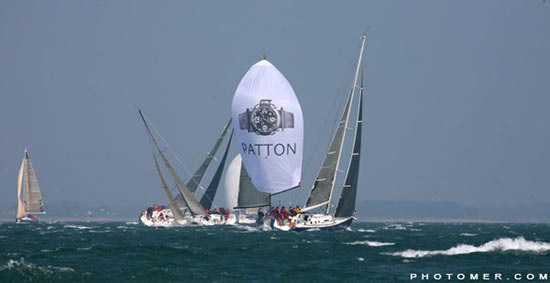 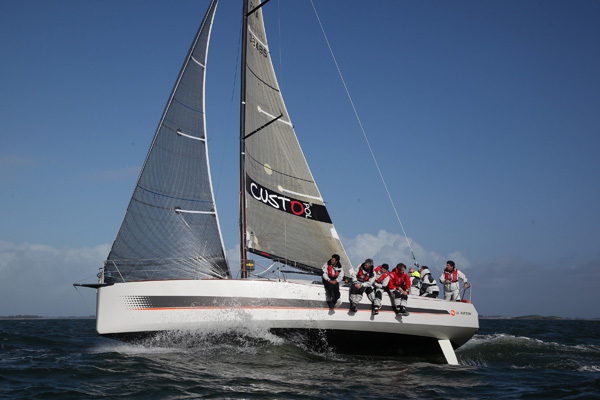 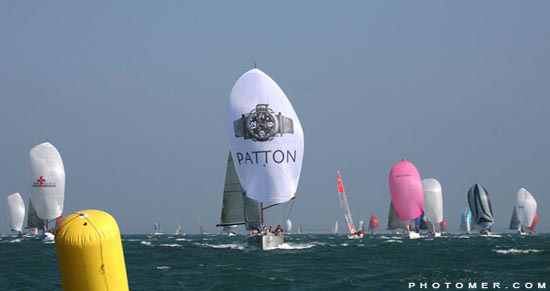 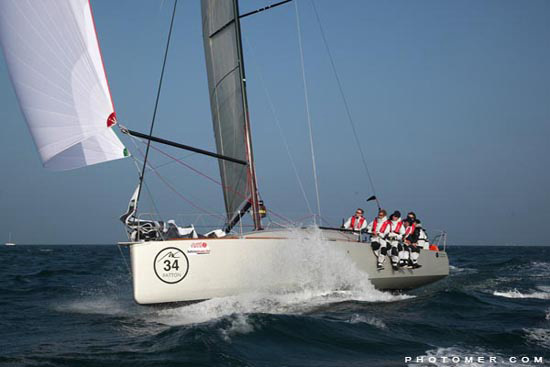 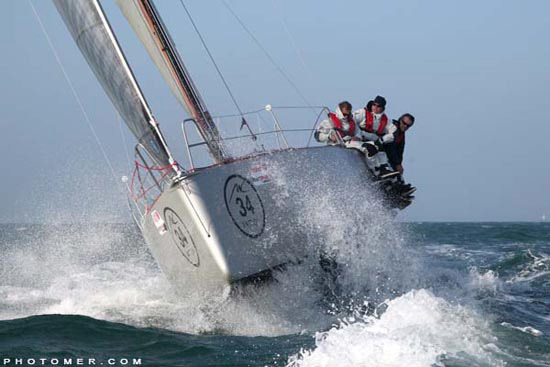 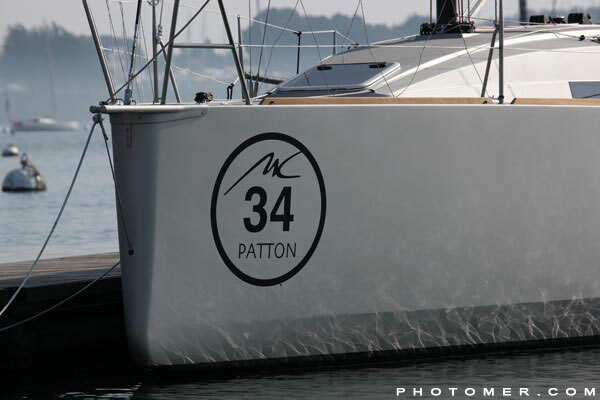 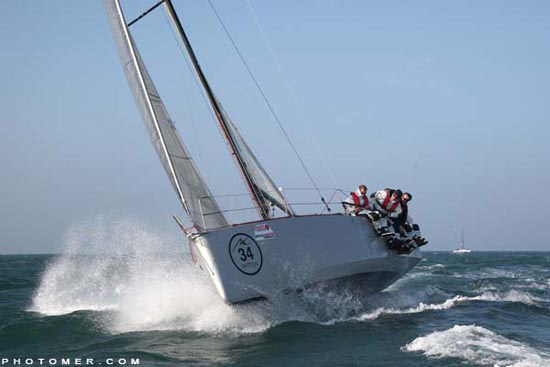 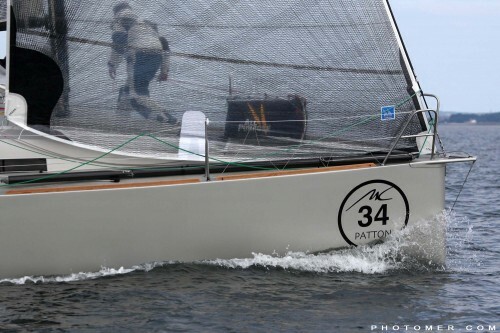 This boat is dedicated to those willing to win all classes in IRC. 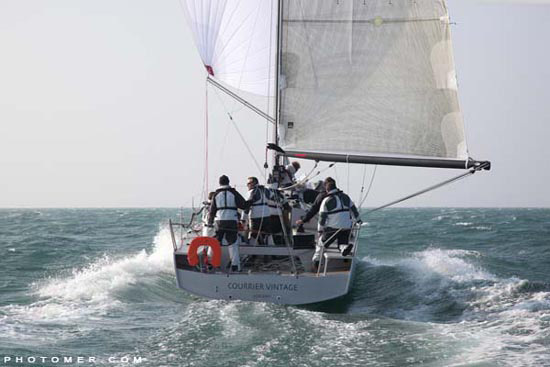 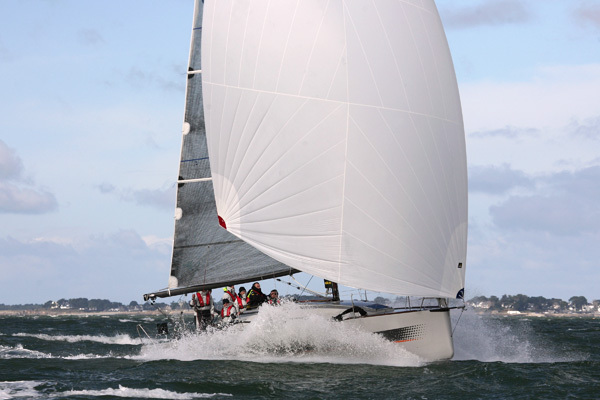 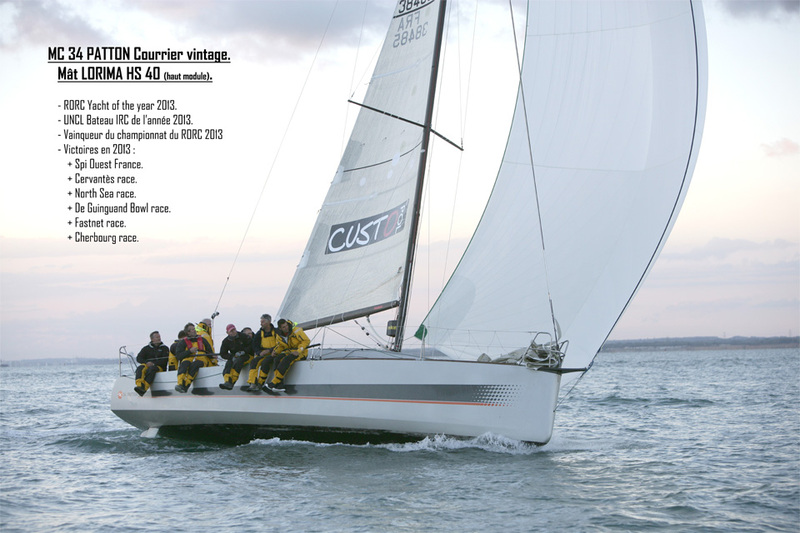 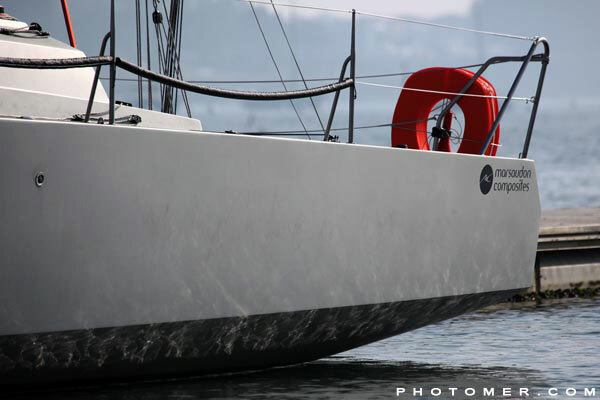 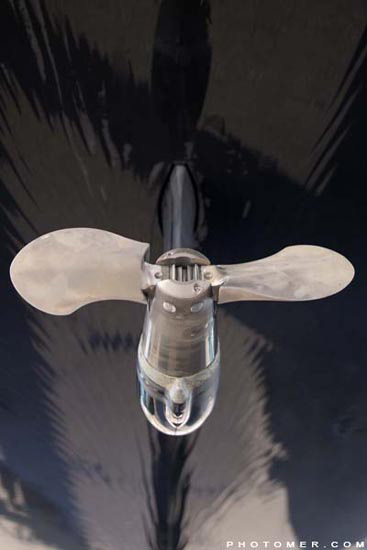 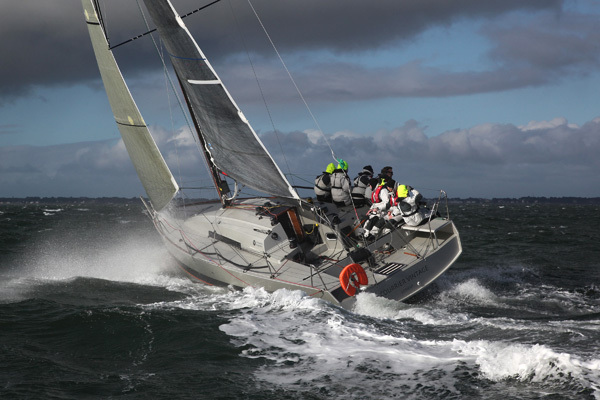 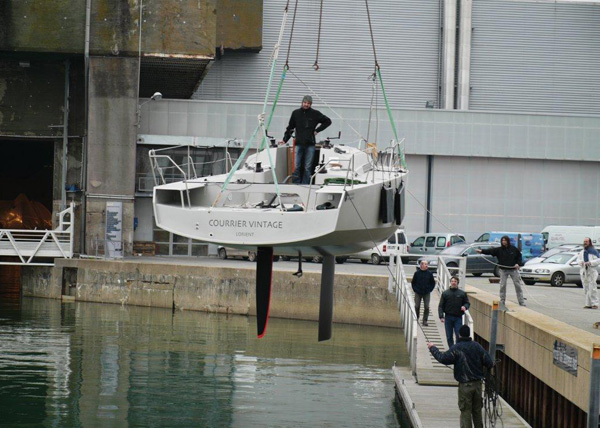 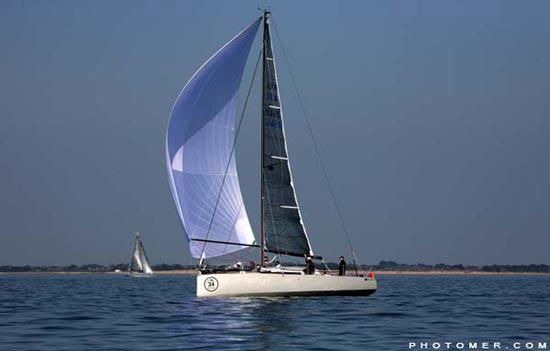 Wins "Yacht of the year 2013" - "2013 RORC Award Winner"
The hull has been optimized by Marc Lombard architect. 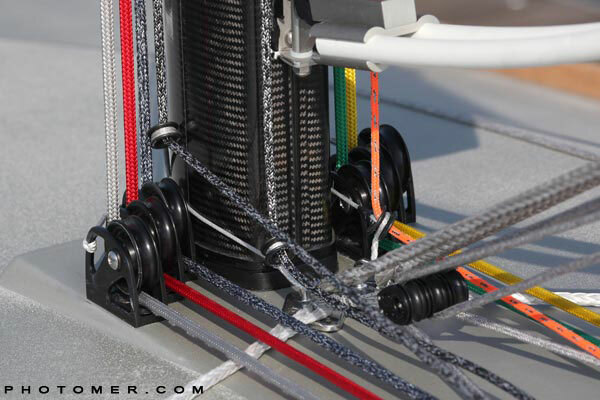 This has been pushed to the maximum with no less that 25 models computer tested. 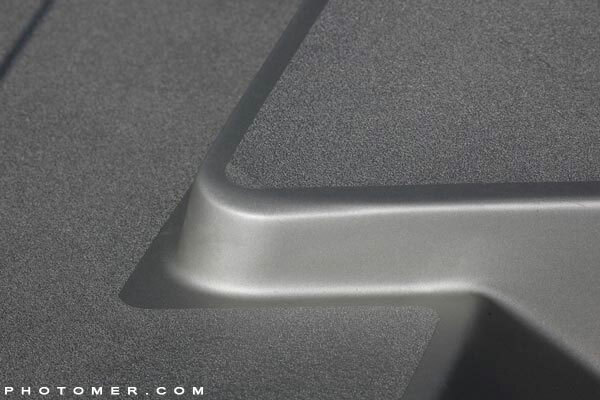 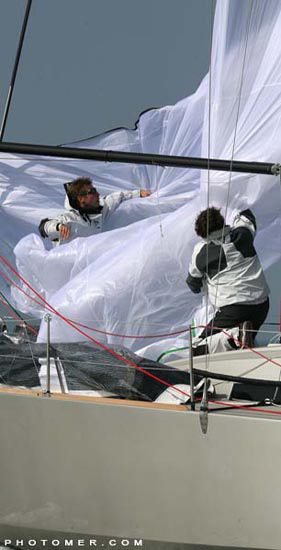 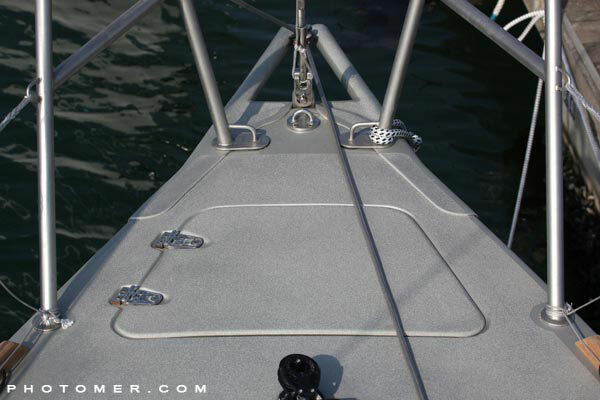 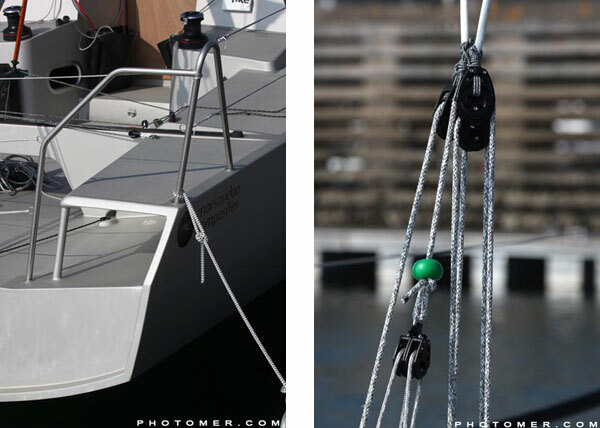 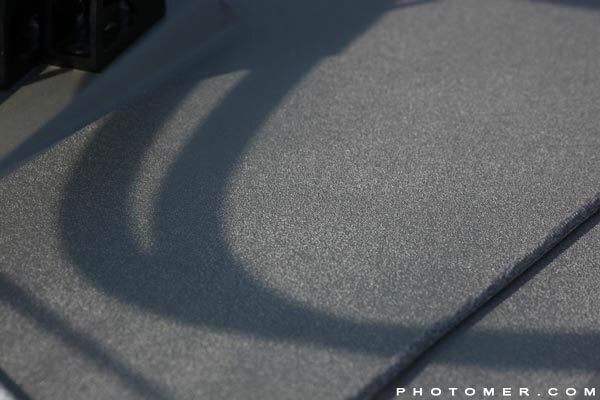 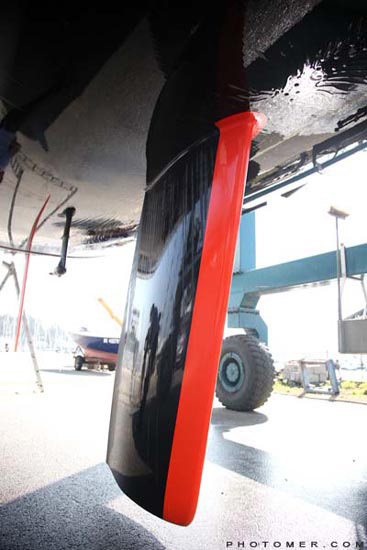 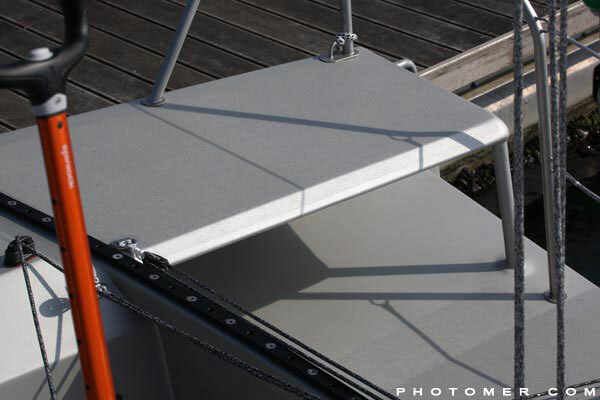 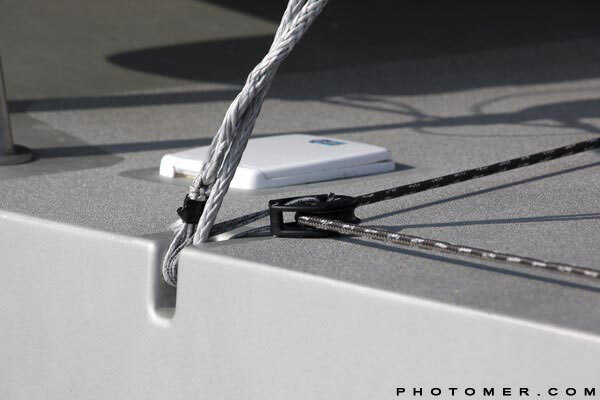 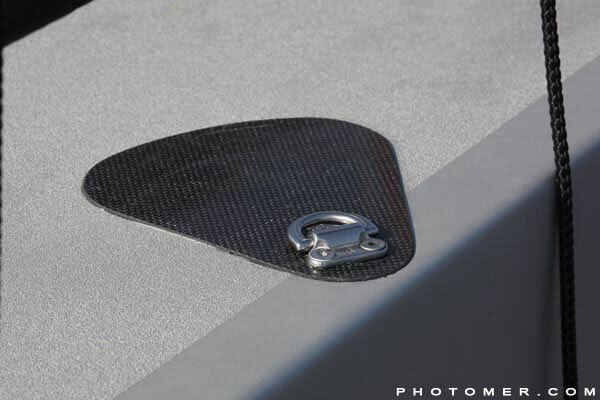 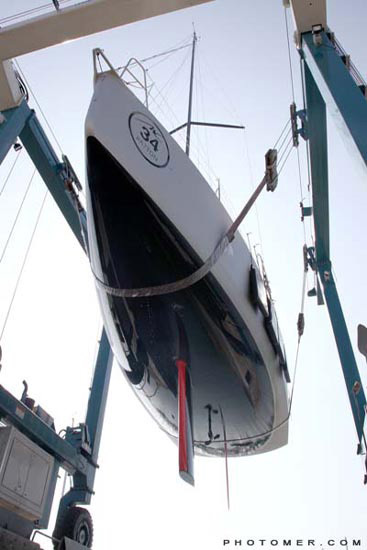 The construction is made in glass/epoxy and thermoshaped foam in a female tool, just like the latest 50’ Multihulls. 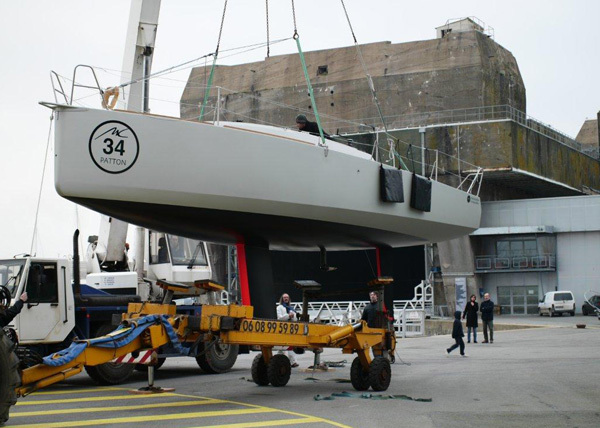 A lot of attention was paid to the weight as the boat is only 3.7 Tons, which makes her 800kg lighter than the competitors’. 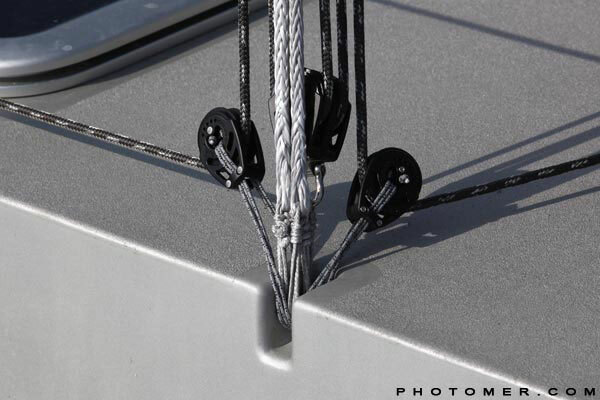 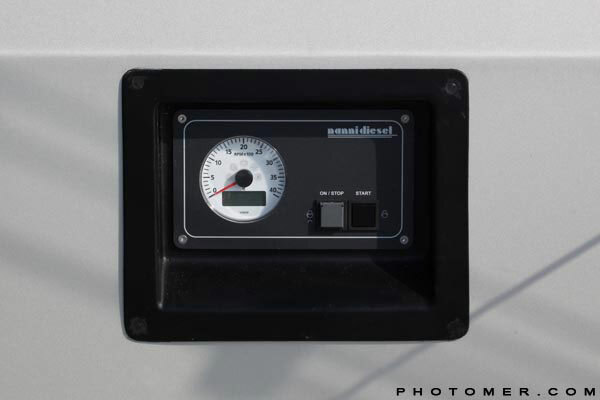 Carbon mast from Lorima is optional: Design and calculations have been optimized. 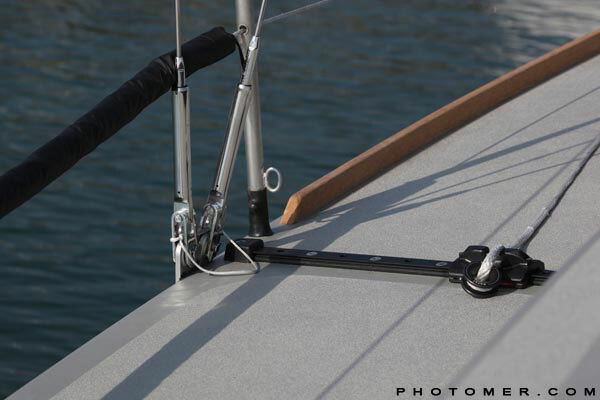 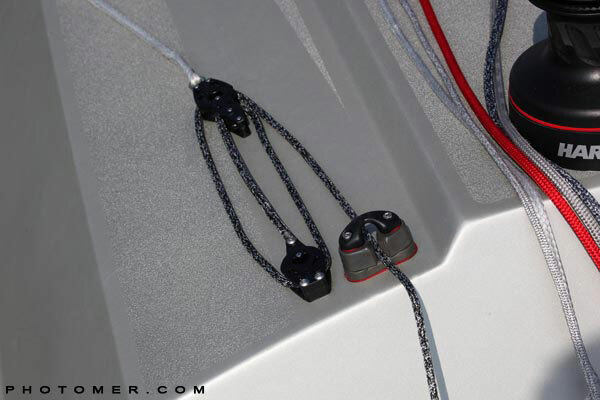 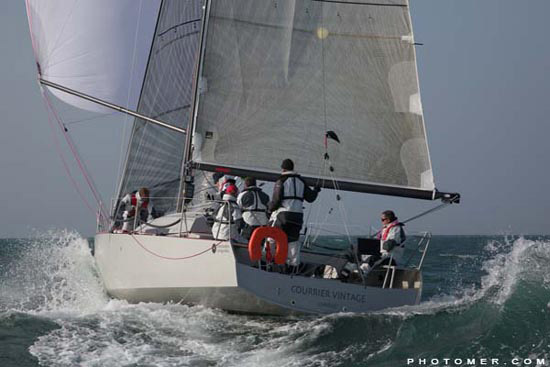 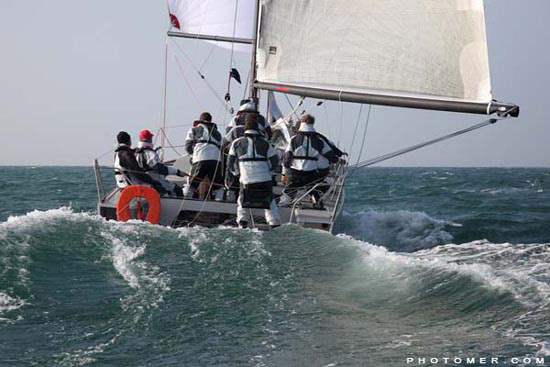 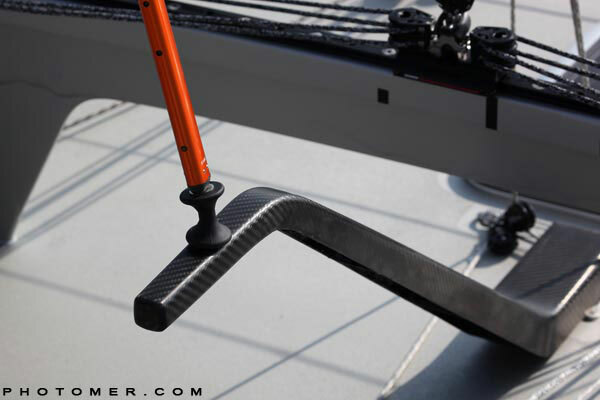 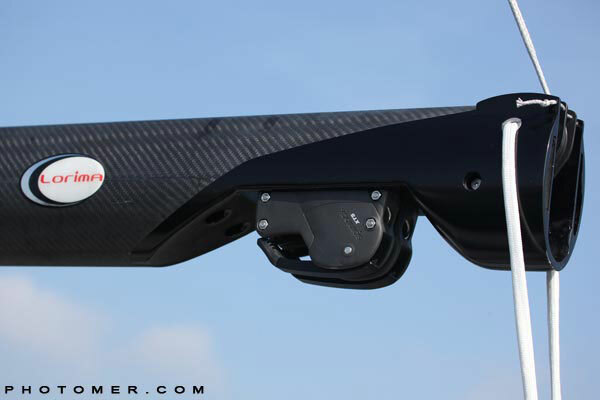 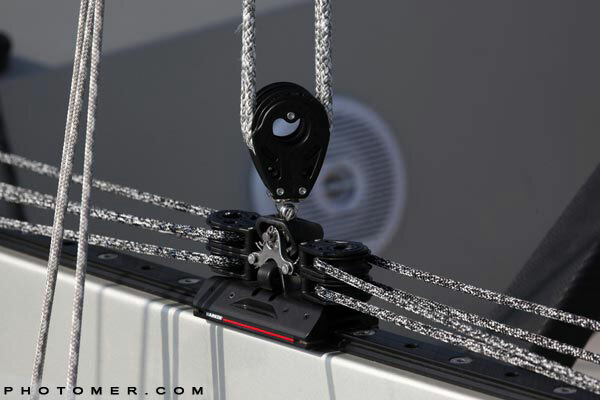 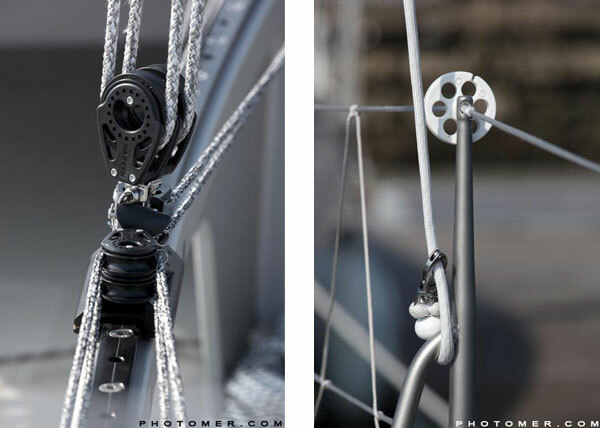 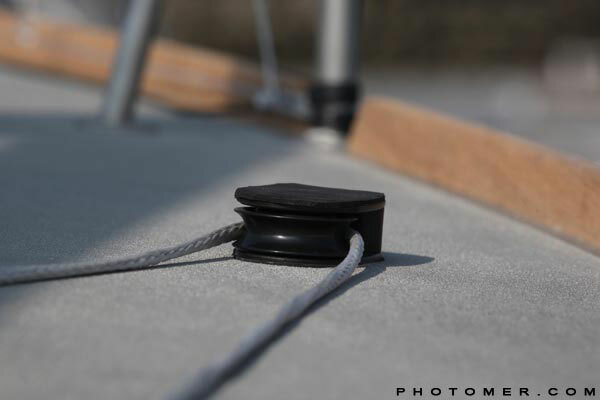 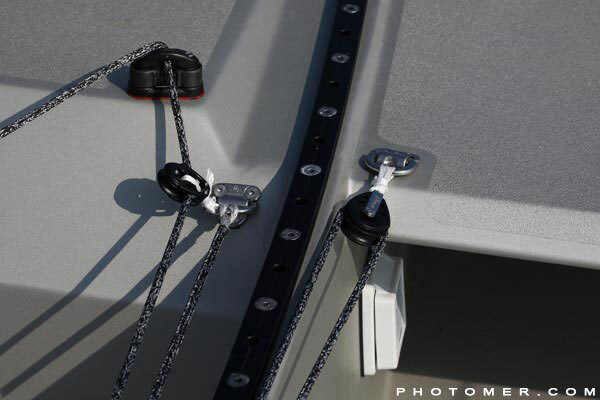 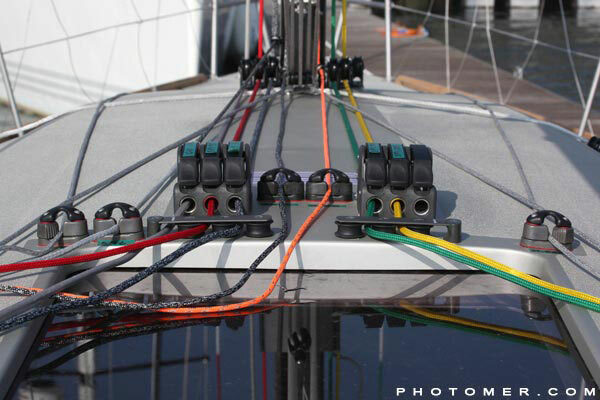 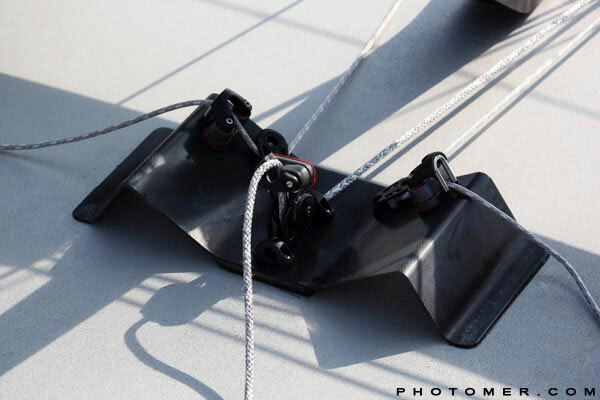 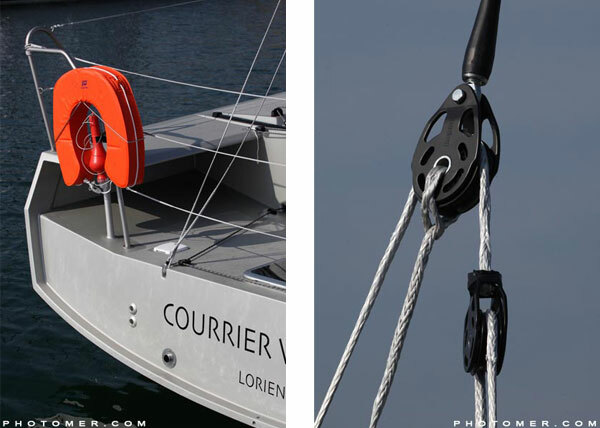 Top of the range Hardware from Harken will satisfy the most demanding.